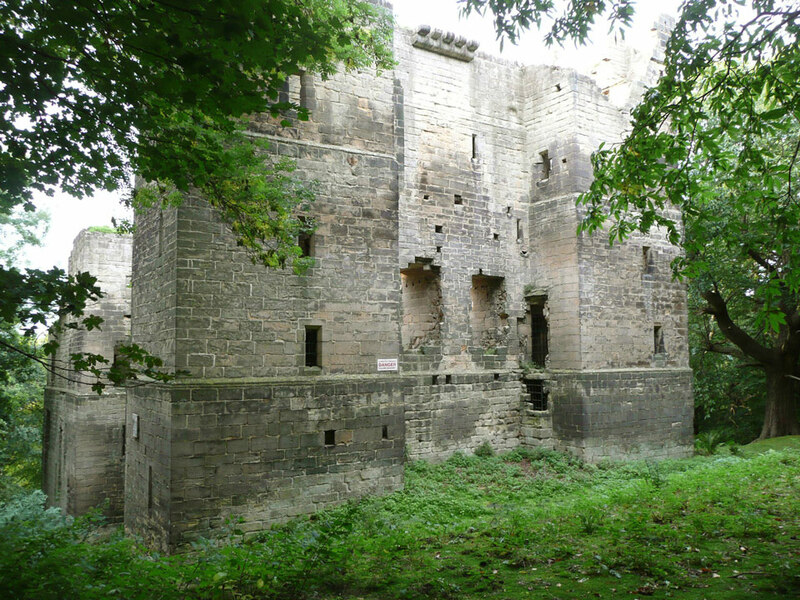 A very large tower house built in the middle of the 14th Century after a Royal licence to crenellate was granted in 1366. 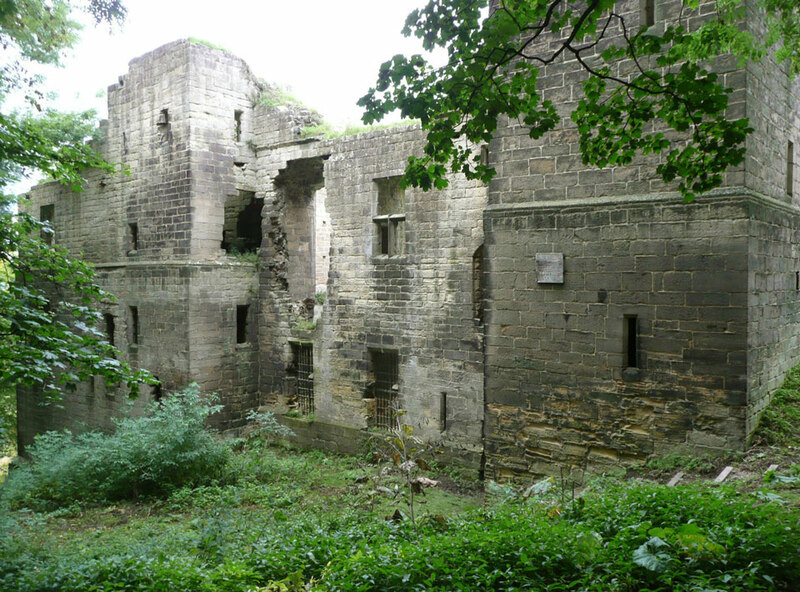 It was derelict by 1656. It comprised a single keep with 4-storey projections 100 feet high on each corner. It is now in the grounds of Harewood House that was completed in 1771. The house, gardens and castle can all be visited.